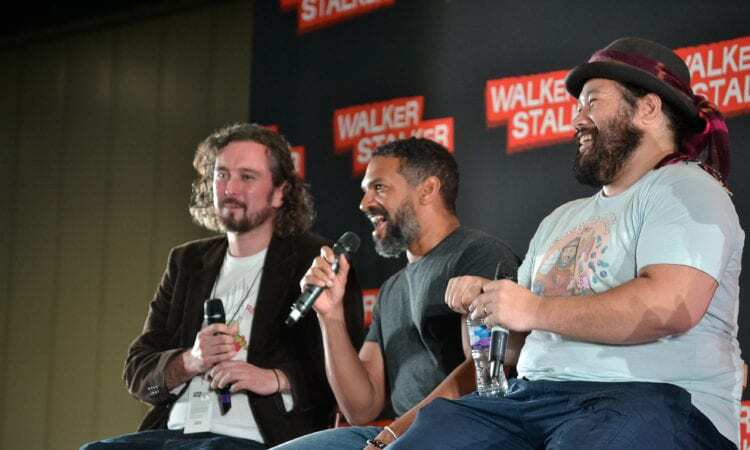 This weekend at Walker Stalker Con London, we all sat down to a wonderfully lively, energetic and hilarious panel discussion with Cooper Andrews and Khary Payton. 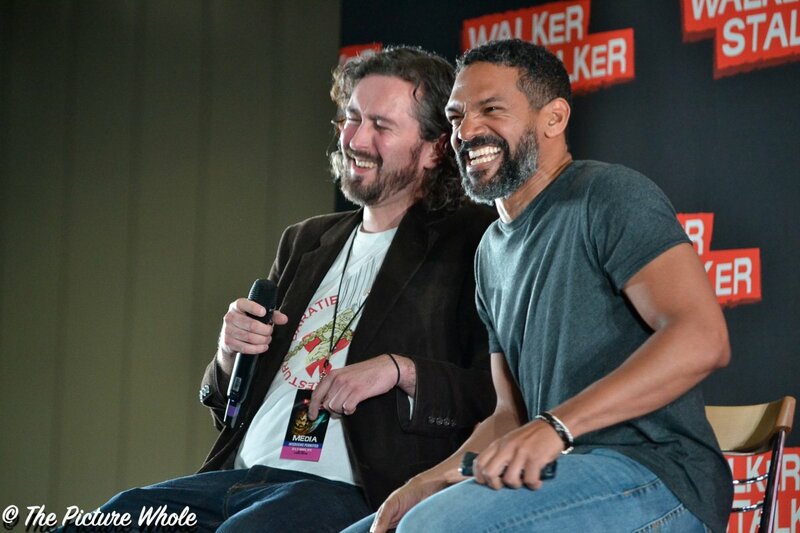 Khary Payton explained that he gets inundated with fans contacting him suggesting that they have figured out how is going to die, but he knows that nobody suspects at all how he is actually gonna die in the show and that they cannot possibly know. In explaining his character’s motives Khary states ‘Whenever you go Darth Vader on a bunch of children, you know you kinda lose sight of the Charters and things….those children of the corn they deserved that, they needed to calm down… you couldn’t put those kids in time out, you couldn’t make them write ‘I will not murder people’, on the chalkboard…’ This was in response to a question he was asked about how he felt about the death of the children in the show and about how he felt about Ezekiel’s’ actions within the show. He started the panel by explaining how any baby that comes on during the show or during the Walker Stalker Con he gets heavily distracted and will play with the baby for hours. Payton was asked whether Carol was the woman for Ezekiel seeing as none of the children ever live to become adults. He responded that he would kill every child in the show before they turned 17 or 18. College tuition fees are expensive and he would quite happily kill Carol’s kids before they reached adulthood. They discussed that when the kingdom isn’t helping other people their characters are doing pointless things that make them happy, ‘that everyone else in the apocalypse thinks is a stupid idea.’ Payton uses this as a metaphor for life, we should do more things that have no reason, that has no output except to make ourselves smile and to make us happy. We need to focus on doing things purely to make us feel happy more. Cooper thinks the kingdom should be relocated to Hawaii whilst Khary wants the kingdom to be at Buckingham Palace. Cooper wants the beaches and a bigger place whereas Khary wants all the rooms and the luxury. In fact, he put it out there that he is waiting for his invite over to the palace from the Queen any day now! Andrews and Payton both want Shiva the tiger back! They discussed the effects and props used to create Shiva on set. 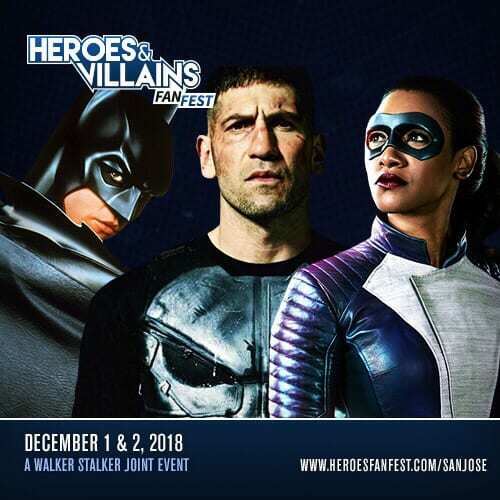 Andrews explained that whereas in some TV Shows or films, they use a man dressed in blue or green to stand in for what will be later added in CGI, that The Walking Dead doesn’t do this. Instead, the actors are acting against nothing but air, that is all imaginary and improvised. Payton notes how every kid started out by ‘pretending things were there that weren’t there’ and how this continues when working as an actor. He misses Shiva as he also lost most of his kingdom and most of the actors he had been working with were now gone. Essentially, the first skills needed for any actor is the ability to interact with the imaginary, to imagine the ridiculous, to be able to react in any circumstance and improvise accordingly, even if that interaction is with something that doesn’t exist! Both actors really miss the people who leave the show when their characters die. 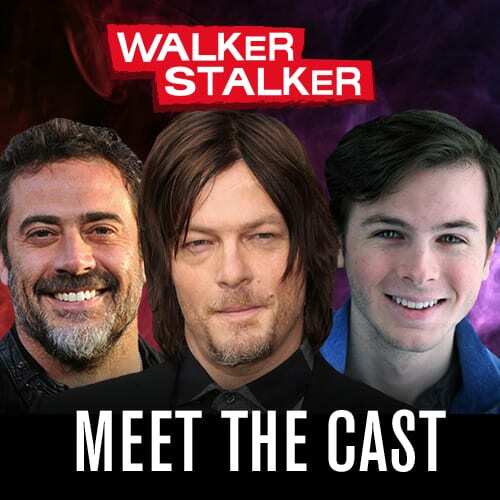 They get used to working alongside each other and without conventions like Walker Stalker, they wouldn’t be able to catch up with each other again. 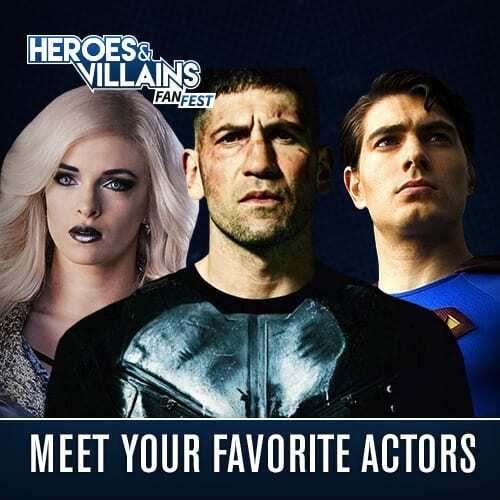 You do not know who is going to live or die on this show, so the actors are constantly changing and the main cast is constantly altering, meaning the loss of the actors who leave is strongly felt.